Last week, His Excellency Noke Masaki has visited the Grand Egyptian Museum for the first time after being assigned as the Japanese Ambassador to Egypt. Dr. Tarek Tawfik, the general supervisor of GEM has accompanied him throughout his visit at the Grand Egyptian Museum Conservation Center, explaining to His Excellency the history and the work done at the conservation center as well as the history of the artifacts found in the labs. 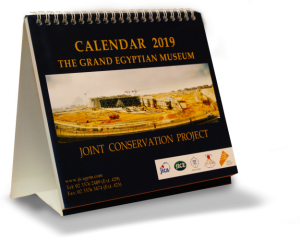 After visiting the labs, Ambassador Noke visited the office of the Grand Egyptian Museum, Joint Conservation Project to meet with the staff. 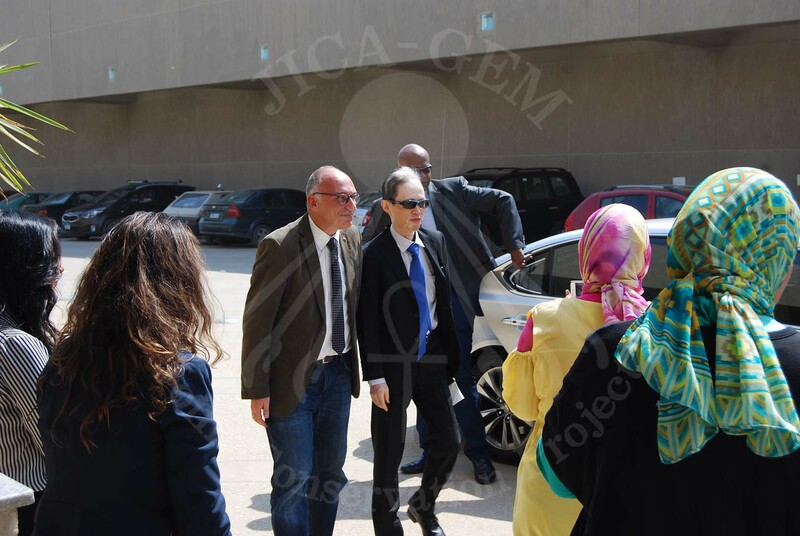 After which, he was accompanied again by Dr Tarek Tawfik to the construction site of GEM. The GEM-JC staff welcomes His Excellency Noke to Egypt and looking forward to more cooperation in the archaeological field between the Japanese and Egyptian sides.